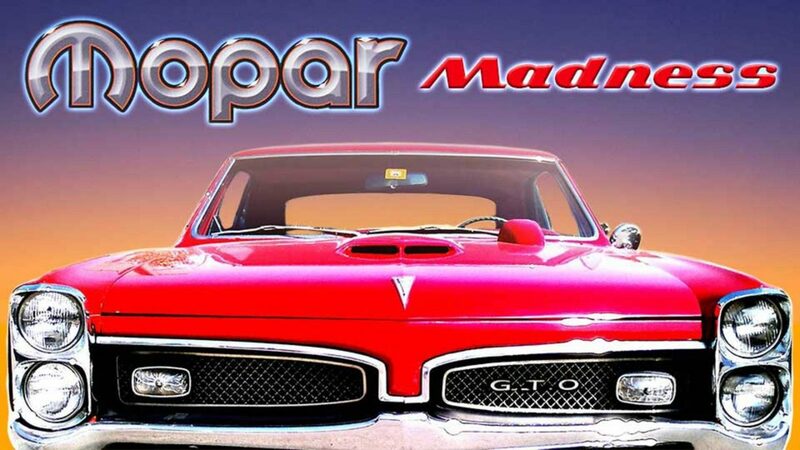 Strap in and brace yourself for a tire screeching, earth rumbling 4-part series with the masters of Mopar! Bringing you face-to-face with the masterminds behind these all American muscle cars. Jam packed with drag races, car shows, and burnouts, Mo' Power! gives you a first-hand glimpse into the minds of Mopar legends.